This summer has really turned out to be a proper one! With schools breaking up and the majority of the summer race season done, we have 2 regionals left at Gosport and Merton and 3 Nationals before the British Championships in September. Immediately following the Brits is our next big event, the South Champs Big Weekender! The South Champs Big Weekender will be hosted at Bournemouth on Saturday 22 and Sunday 23 September. 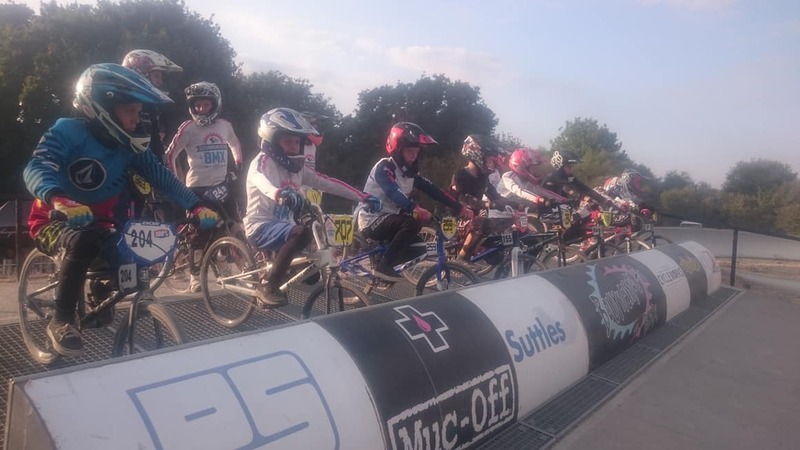 On the Saturday we will host novice and beginner’s racing and the usual Mind Charity Fundraiser fun and games, with manual and pump lap challenges and the now almost famous King of Dirt! An expert gate practice session will be run later in the afternoon and the South Region Summer Series trophy presentation will take place in the evening, followed by a bit of a party. There will be limited camping places available, which will go on sale shortly. 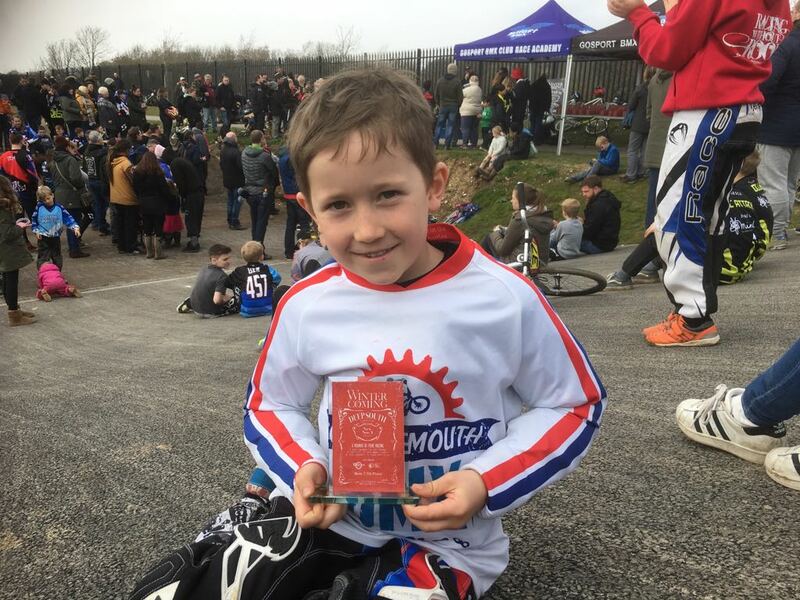 It would be great to see as many of you racing as possible – if you’ve been racing in the summer club series novice or beginner categories, then Saturday is for you with some big retro trophies on offer. And for the budding Rad Mums and Dads…there will be a special category with lots of cheering and some super prizes! The serious business of the South Champs race day will take place on Sunday 23 September, rounding out the season – we’re really looking forward to it, and will of course be looking for the usual help in advance and on the day, so please drop me a line if you can help out. The more the merrier and we hope to see as many of you as possible racing over the weekend. With the current hot weather looking set to continue, please ensure you take plenty of fluids with you if you are at the track. 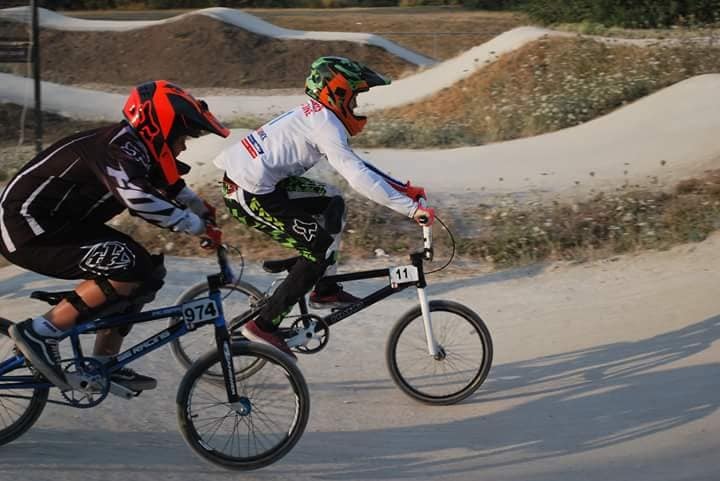 Even though it is hot and sticky, also make sure you wear the correct clothing and equipment – the track is still very unforgiving if you take a tumble. 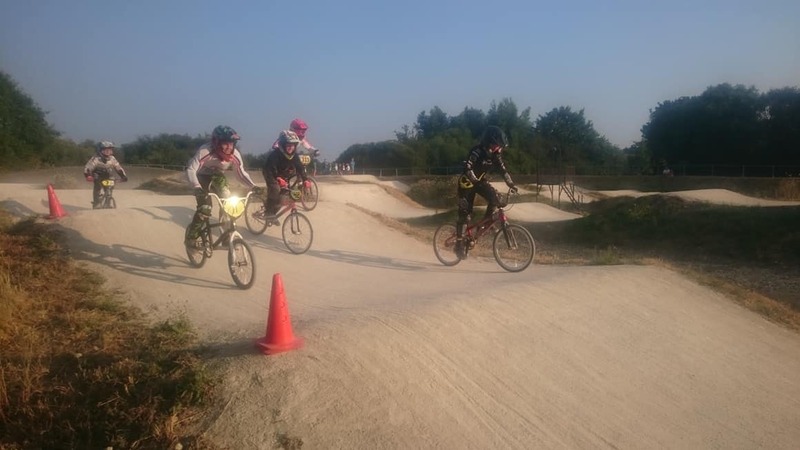 This season’s Summer Club Series has produced some very close racing in all categories and it’s great to see riders coming along from other clubs to support our races. We have a few more Rad Mums and Dads nights coming up so if you fancy having a go please get in touch and come along. Remember, it’s quite a while before the Mind Fun Day so there’s plenty of time for our beginners, novices and Rad Mums and Dads to push on with training plans and step up to the challenge on 22 September! It’s all for a great cause – Mind, for better mental health, and all money raised goes directly to the front line via Dorset Mind. 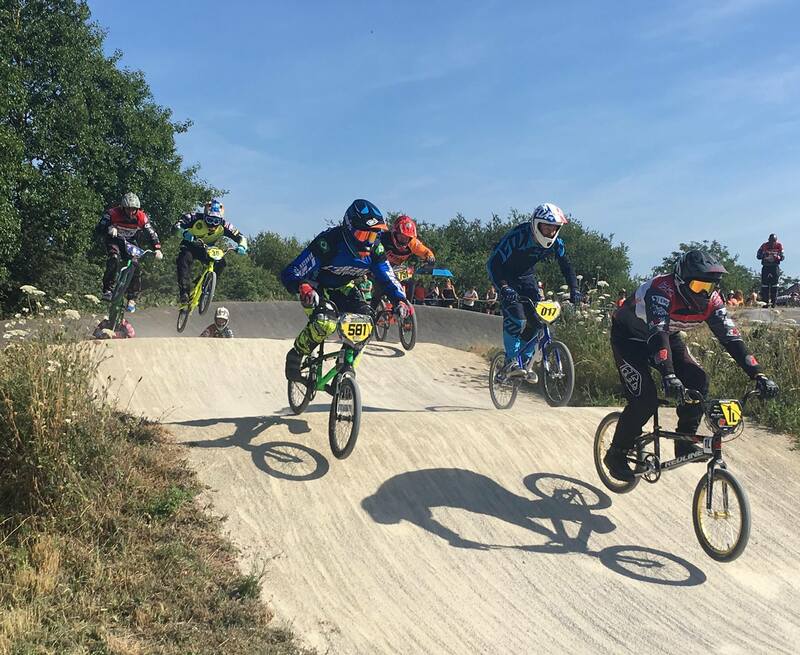 Bournemouth BMX Club has been at the Iford Playing Fields site since 1981 and is one of the oldest in the UK. If you are aged from under 6 to over 40 why not give it a go? We have now also managed to build up a bank of club bikes and equipment so there really is no excuse!